MOSCOW, July 11. /TASS/. 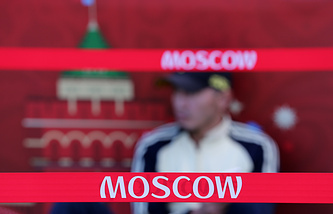 A Lebanese citizen who resided in Moscow and is now on the run has been charged in absentia with fraud for conning World Cup fans from Saudi Arabia out of nearly 16 mln rubles (over $250,000), a law enforcement source told TASS on Wednesday. 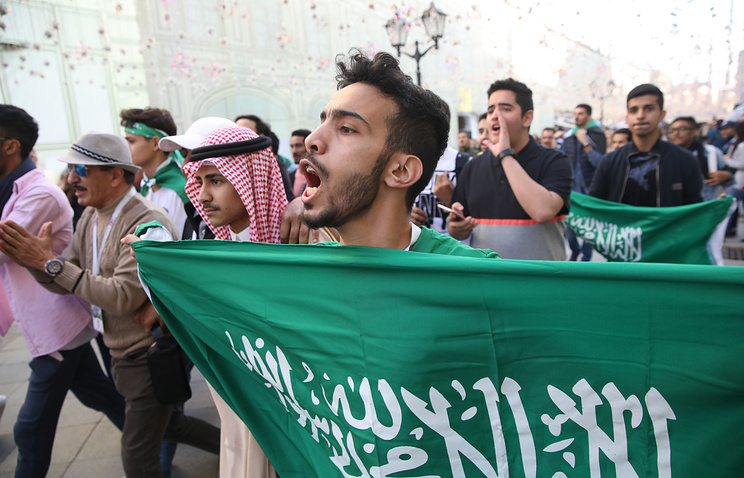 The source said that in late June, the Lebanese man suggested that he arrange a flight from Moscow to the southern Russian city of Volgograd for the Saudis in return for 15.6 mln rubles ($252,600). However, the fraudster vanished after getting the money. "The police have found out that a Lebanese native registered in Moscow was behind this crime. He has been charged in absentia, measures are being taken to detain him," the police source said. According to earlier reports, felony fraud charges are being pressed.